Improve your picture quality with our new telephoto lens designed especially for the HD Image Cam Pro. 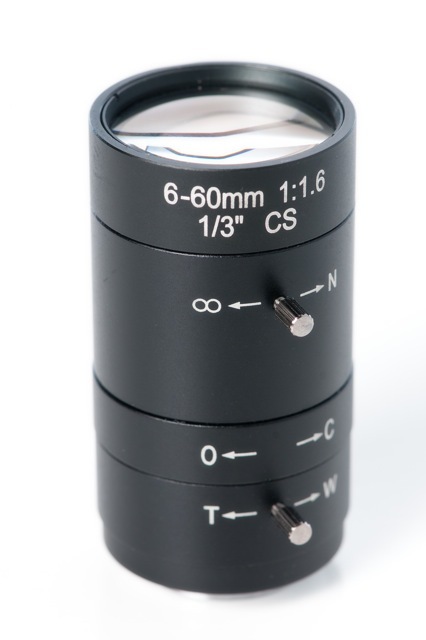 6 – 60 mm telephoto lens with manual focus. Aperture settings can be adjusted to your light source. Need the camera? The HD Image Cam Pro is an exceptional camera ready to ship.